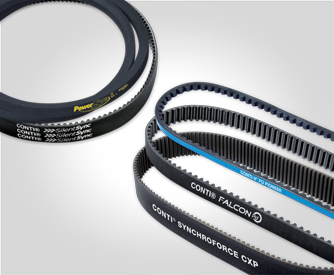 ContiTech belts is a division of the Continental Group, a premier global manufacturer of rubber and plastic products. 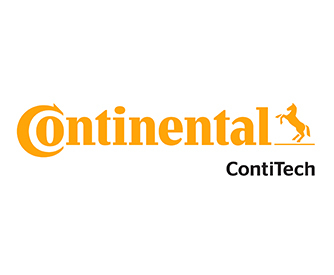 As a leading innovator and technological pioneer, Continental ContiTech is recognised as a premium brand for its high quality, technological innovation, and engineering prowess. 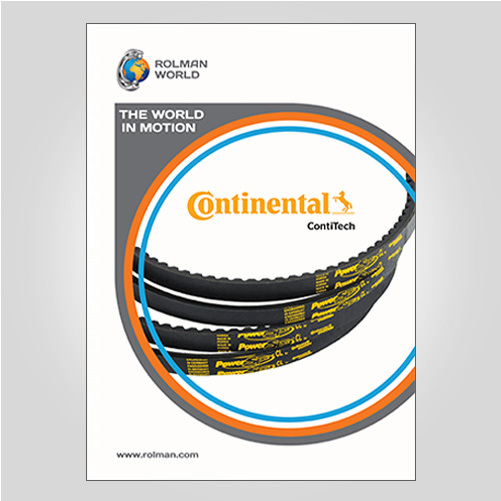 Just as industry is extremely diverse worldwide, so too are the ContiTech product solutions for industrial customers. 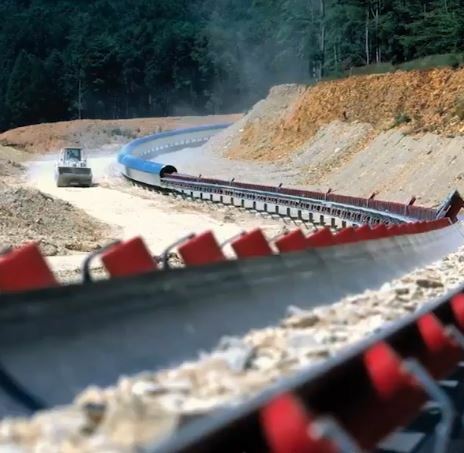 Whether it’s air springs, conveyor belts, printing blankets, coated fabrics, hoses, lifting belts, drive belts or bearing components: all of the company’s business units work hand in hand all over the world, pooling their know-how and taking advantage of synergy effects. 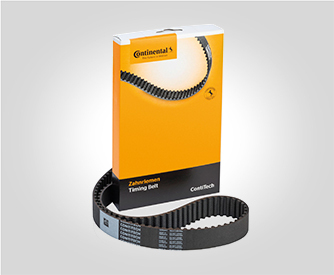 At Rolman World we carry an extensive range of ContiTech timing and v-belts for industrial applications from food and beverage, material handling, mining, to agriculture, construction and more.